The Decksaver Akai MPC X cover is engineered specifically for the Akai MPC X sequencer. Super durable polycarbonate shell offers protection from dust, spillages and accidental impact. 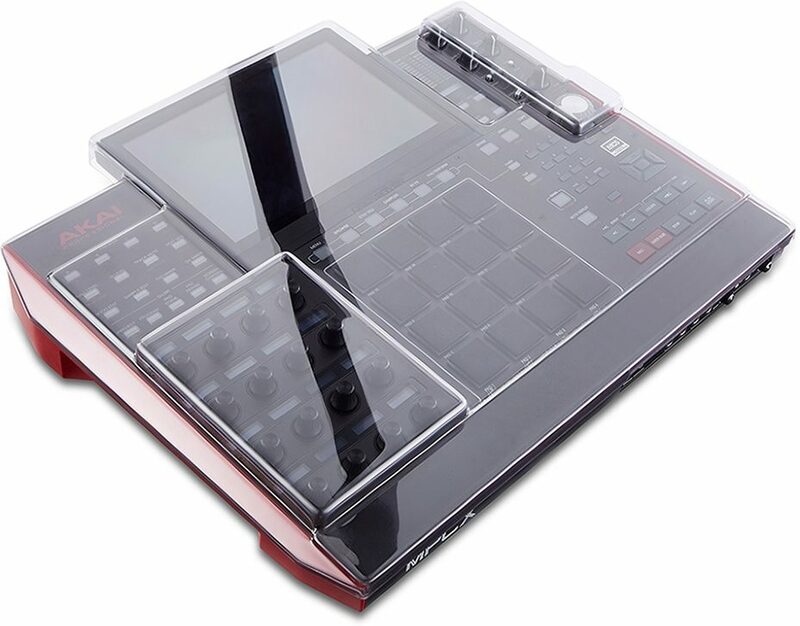 Each Decksaver Akai MPC X cover accommodates cables and protects your investment from dust and accidental impact. Shields delicate controls from damage on the road, at home or in the studio. zZounds is an authorized dealer of Decksaver products.